Movember is here, and for the fifth year in a row this annual grow-a-moustache-for-charity event is being supported by Shepherd Neame. 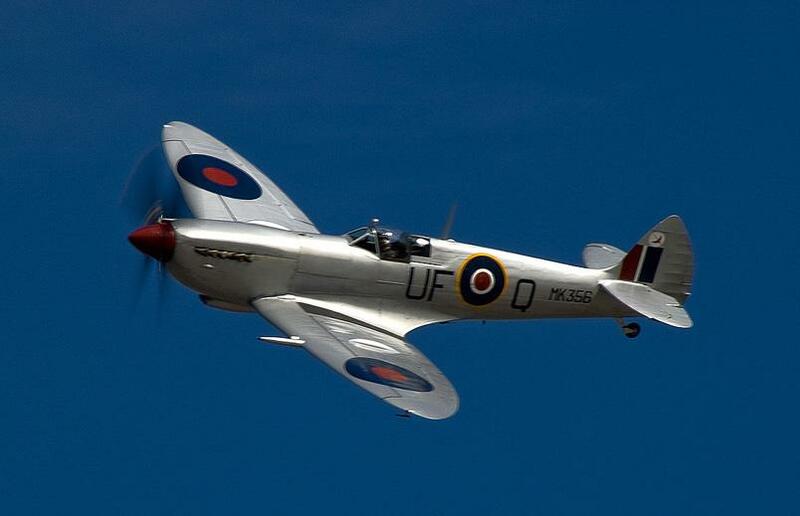 This time, the Kent brewery has signed its well-known Spitfire ale up as a full 'supporting partner' -- Spitfire brand manager Will Upfield said the brewery's raised more than £200,000 for Movember over the last five years. "For Movember, we're doing a re-brand with moustachioed bottles and pump-clips, and point-of-sale kits with bar-runners and t-shirts," he added. Sheps is also running a competition to invent your own 'Mo-Beer'. In addition, Sheps is putting its new Spitfire Gold out in bottles this month, which is earlier than planned. It wasn't due for supermarket release until February, once the Yule rush is out of the way, but Will said that Morrisons asked to take it earlier as an exclusive. 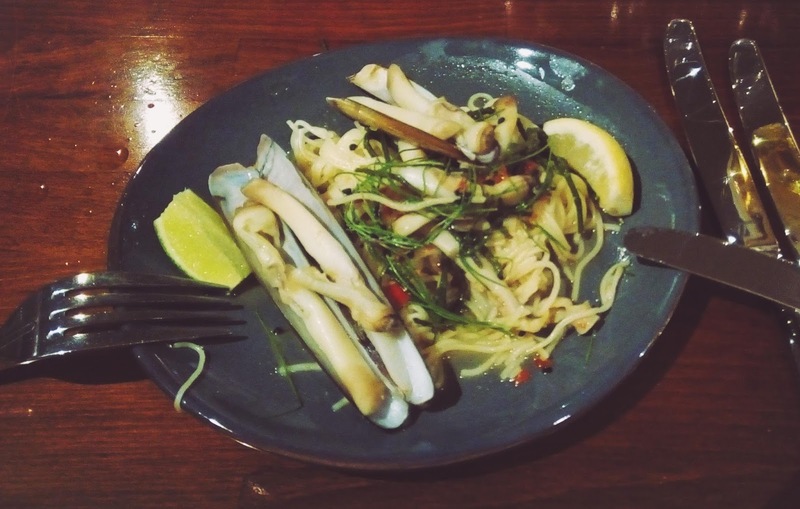 All very silly -- and very, very tasty! 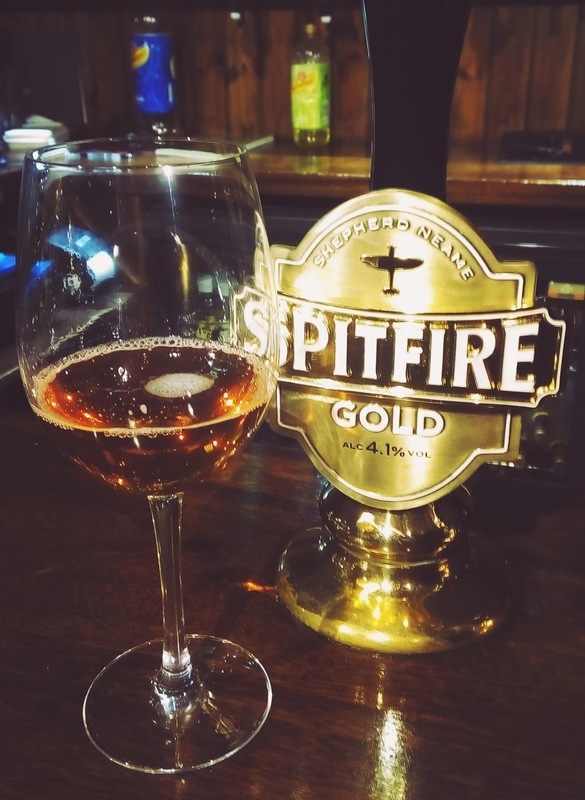 So how's the Spitfire Gold, which has been out in cask form since earlier this year? Well, it's clearly meant as a cross-over beer -- it's a sweet golden ale intended to lure lager drinkers over to ale, and as such is not really my thing. Sure, there's a slight piney note and a hint of bitterness, but overall it's like someone brewed a Eurolager as an ale. Still, I'm told the cask version has been popular with Sheps landlords, as they're keen for a beer of this kind to compete in this growing end of the market.